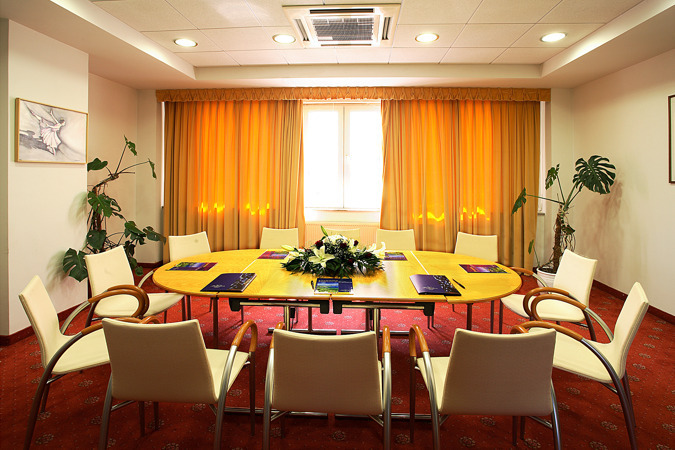 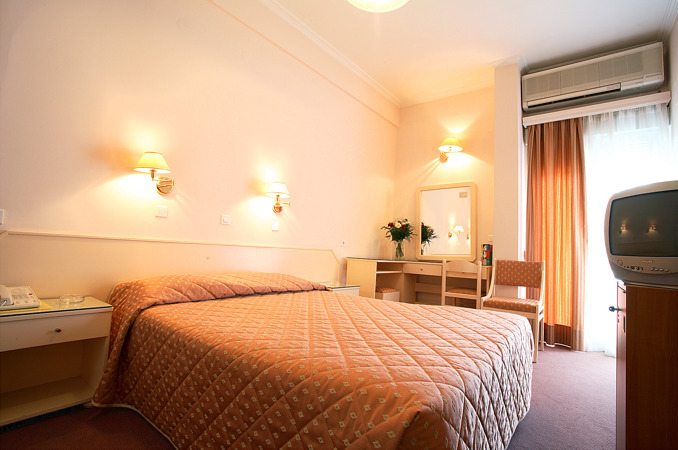 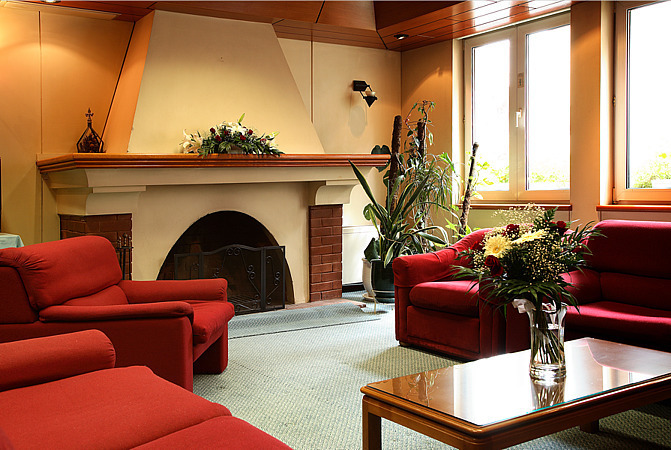 Three conference rooms, all fully equipped and air-conditioned, named Ellopia, Aoos and Peliades. 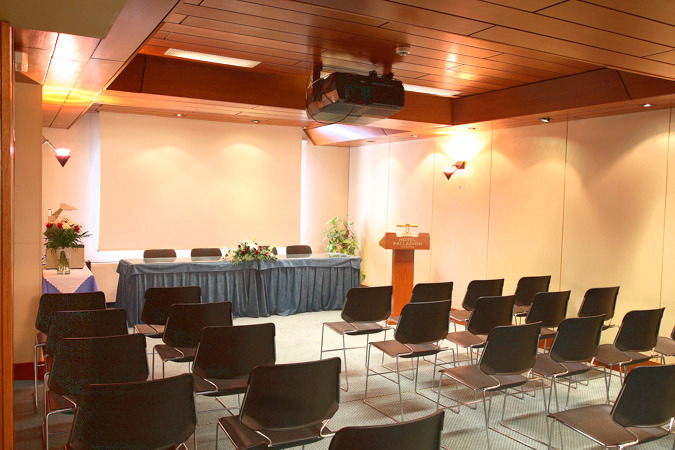 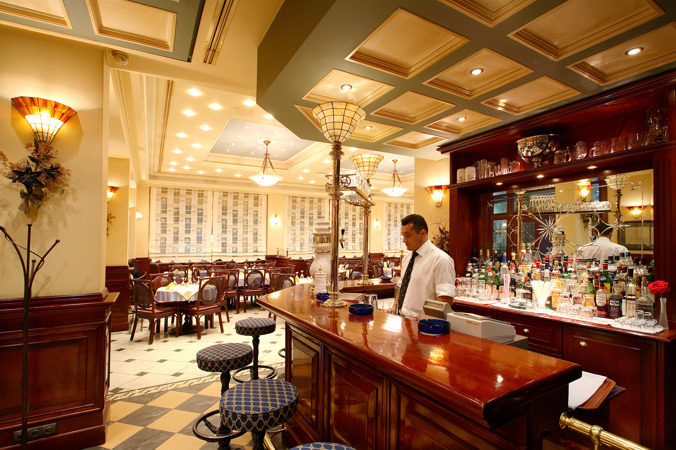 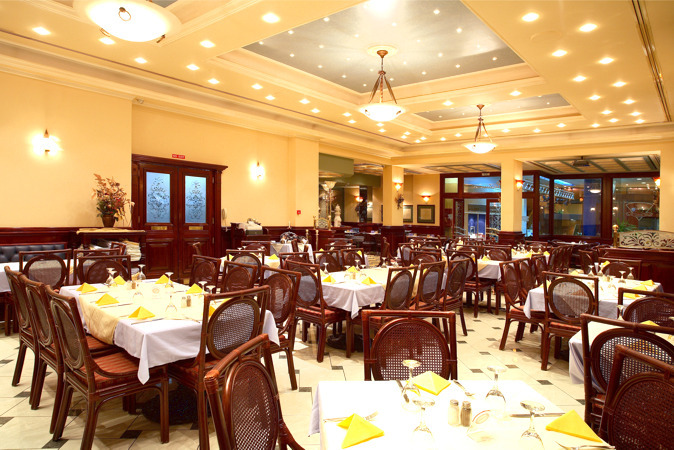 Their seating capacity ranges from 12 to 100 people and they are ideally suited for many uses, such as conferences, meetings, commercial demonstrations, cocktails, banquets. 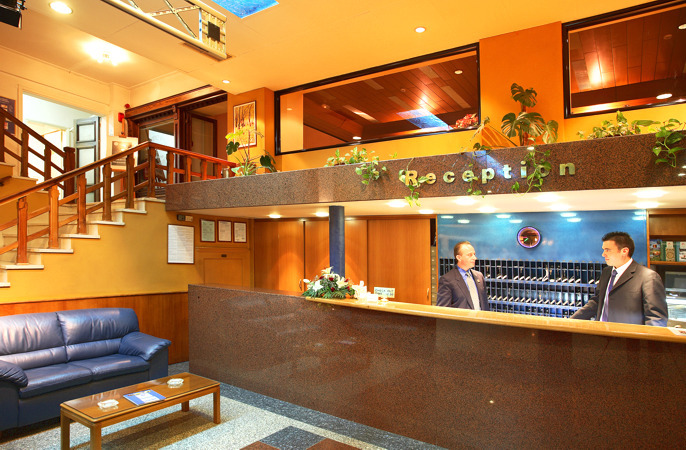 A Business center, also fully air-conditioned, intended to support the above mentioned activities or simply to serve you with secretarial facilities such as typing, faxing, internet etc. 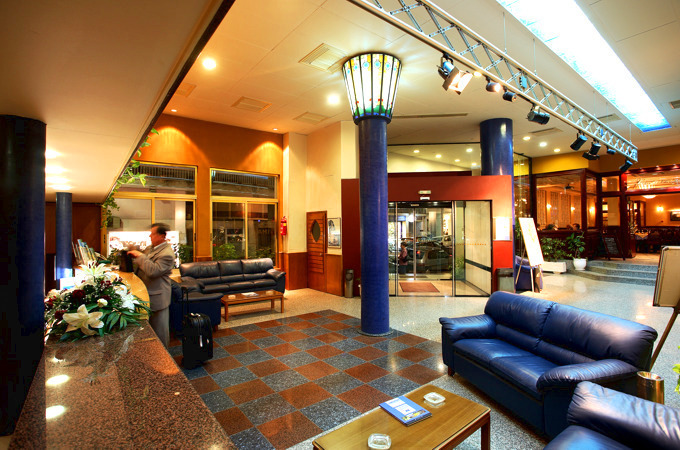 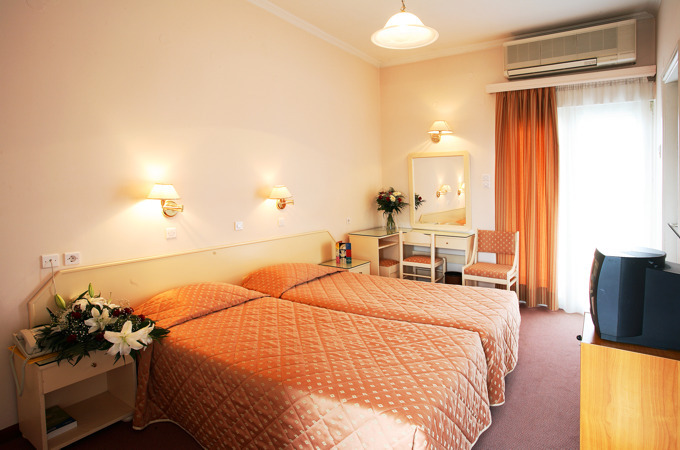 The hotel also features a FREE private parking with a capacity of 80 cars and 5 buses, accessible 24 hours a day.